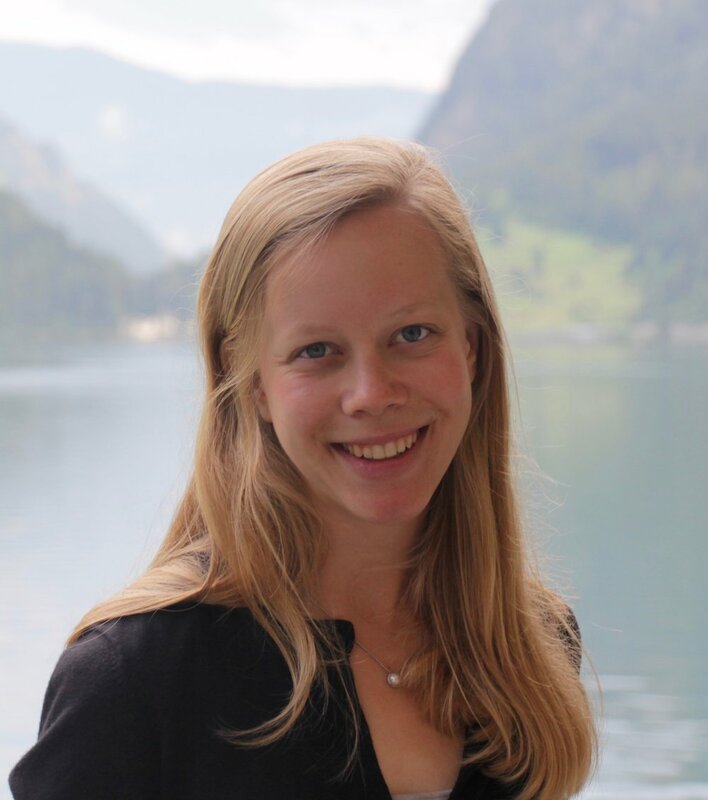 In June 2018, members of Boston Organ Studio traveled to Northern Europe to explore the region's rich musical landscape. Through visits to influential and historic instruments, the repertoire we study was enhanced and our knowledge increased. 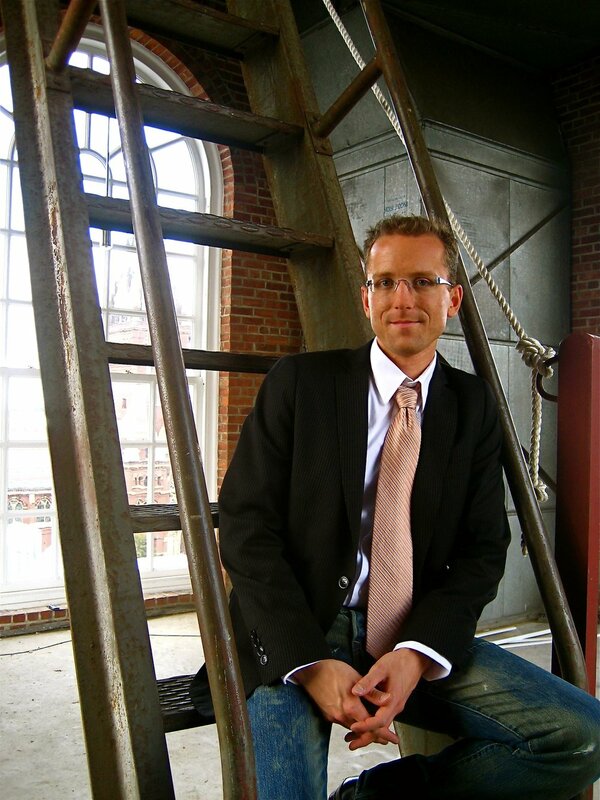 In masterclasses with leaders in our field, our perspectives on performance were broadened. 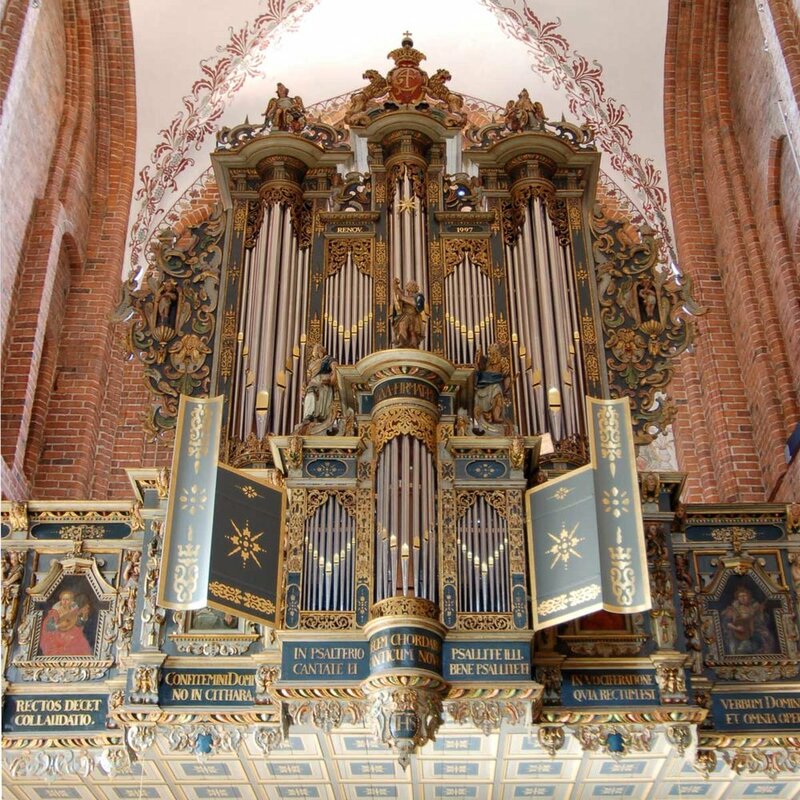 Beginning in Groningen, the Netherlands, we visited some of the best-preserved 17th-century instruments in Europe — including the famous 1692 Schnitger organ of the Martini Kerk. 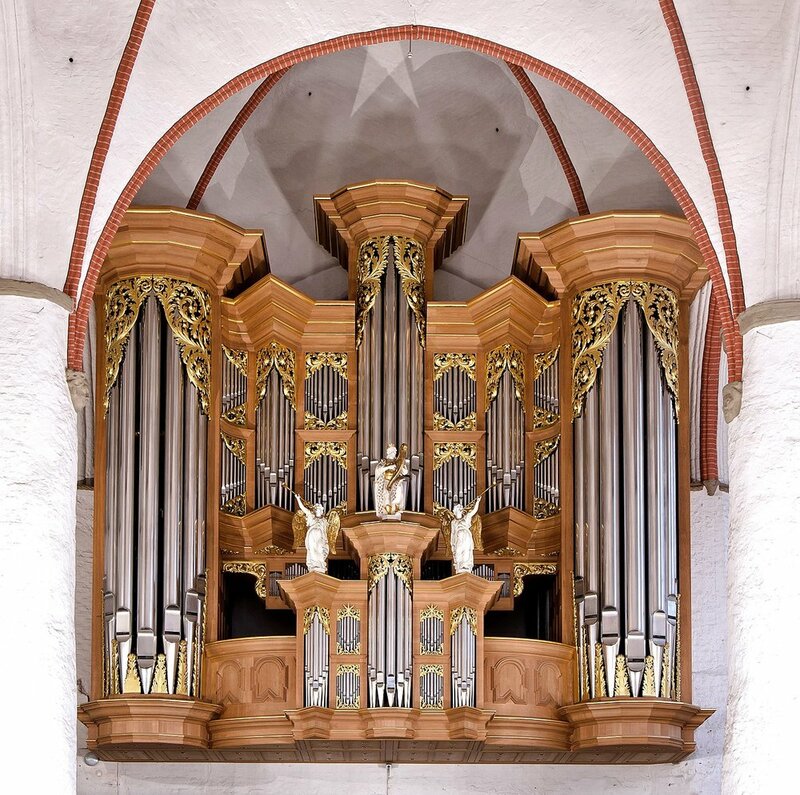 Continuing through Hamburg, Germany to Göteborg, Sweden, we encountered a 21st-century scientific-based construction of a "17th-century Schnitger" organ, allowing us to compare its sounds with the originals we will have already played. 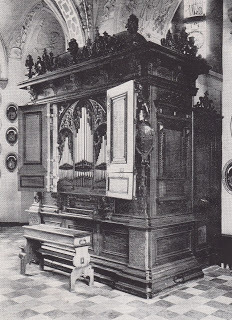 In Denmark, we played the notable 1610 Compenius Organ, constructed exclusively of wooden pipes, in Frederiksborg Castle. Along the way, we encountered authentic Cavaillé-Coll, Willis, and Lundén organs (French, English, and Scandinavian/German Romantic), enabling us to perform our 19th and 20th-century repertoire and hear it in new and enlightening ways. Day 1: Welkom in Amsterdam! 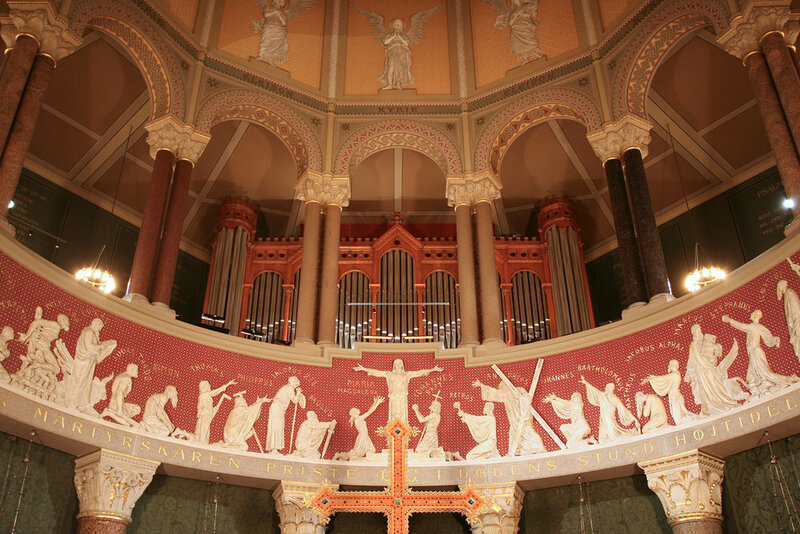 Day 2: Orgelpark — a playground for organists!